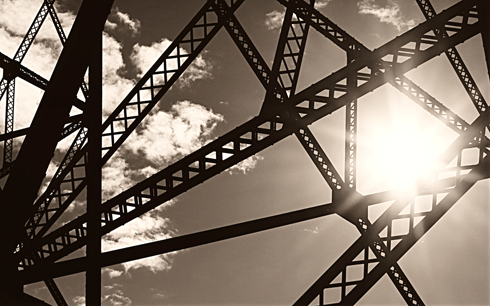 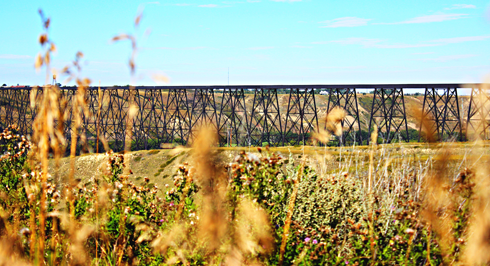 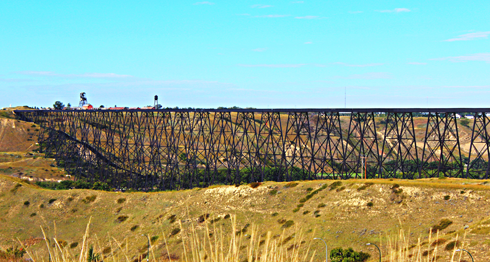 Also known as the High Level Bridge, the Lethbridge Viaduct in Lethbridge, Alberta is one of the city's most recognizable landmarks. 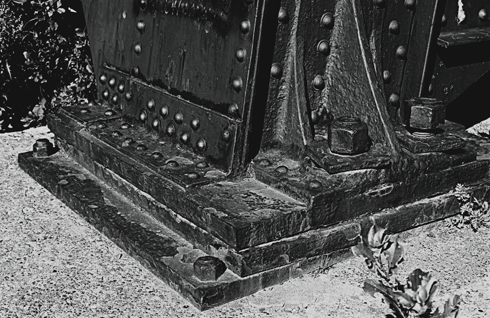 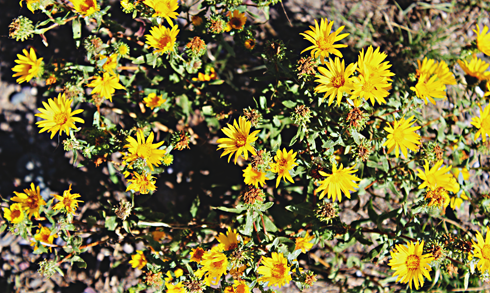 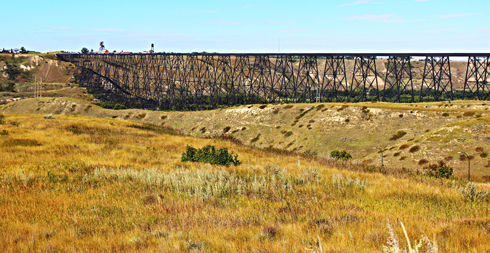 It was built between 1907-1909 by the Canadian Pacific Railway, and is the largest railway structure in all of Canada. 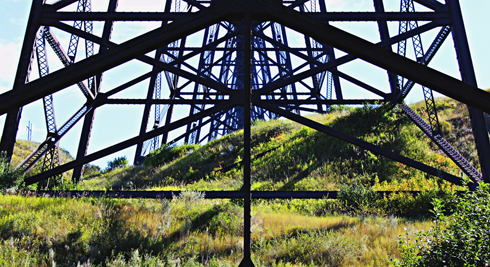 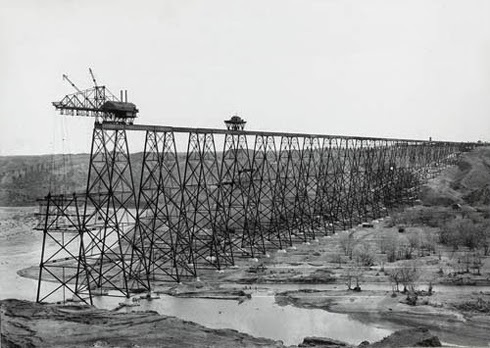 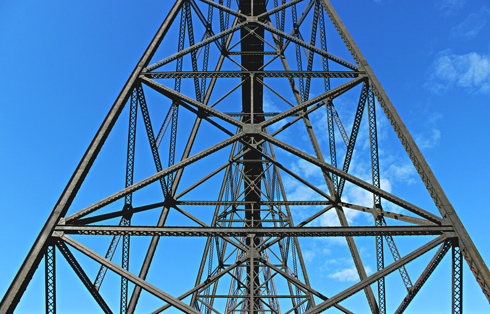 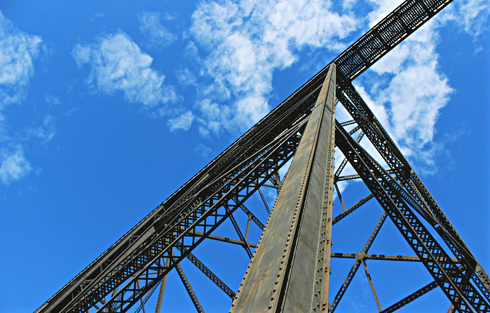 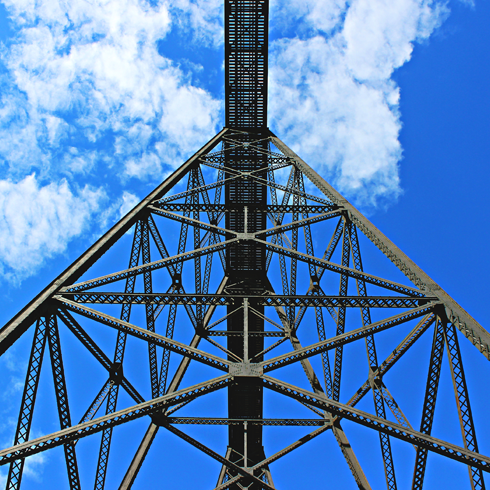 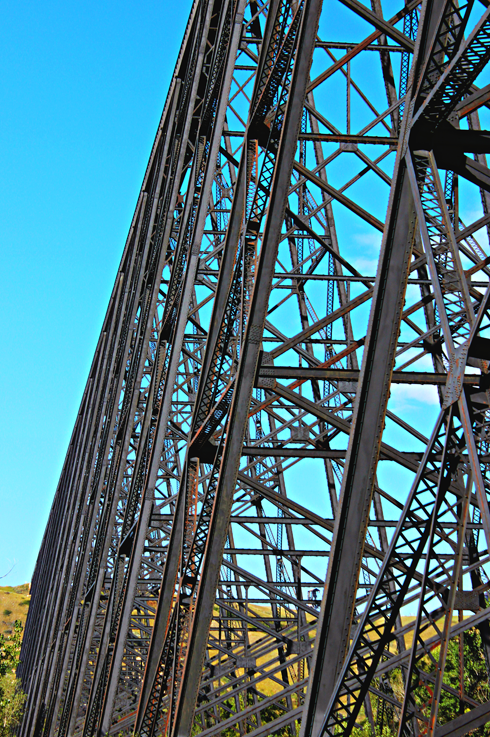 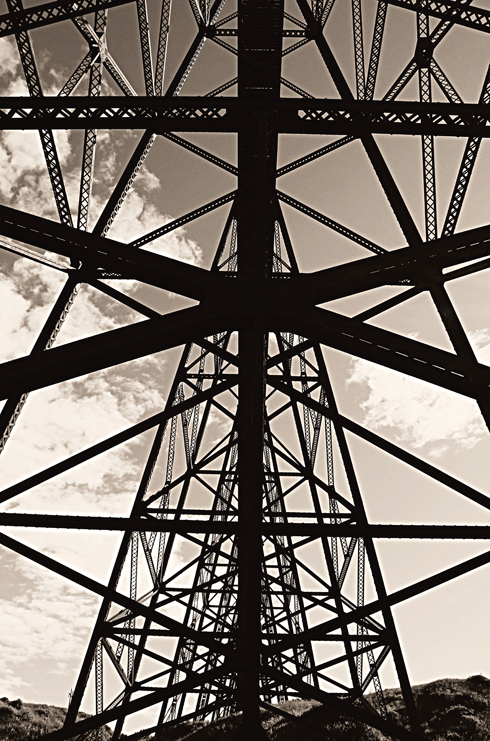 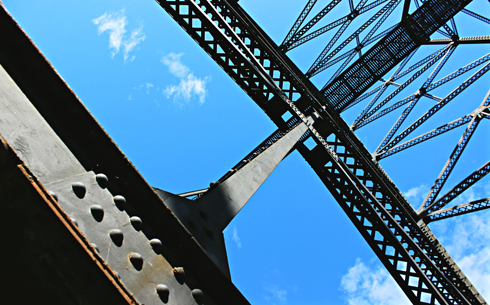 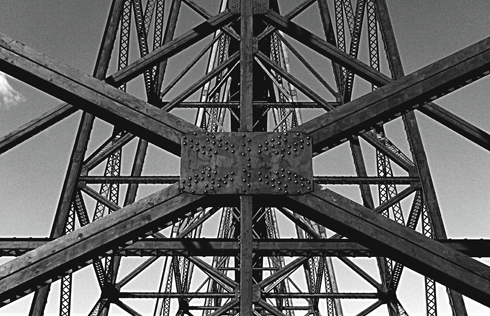 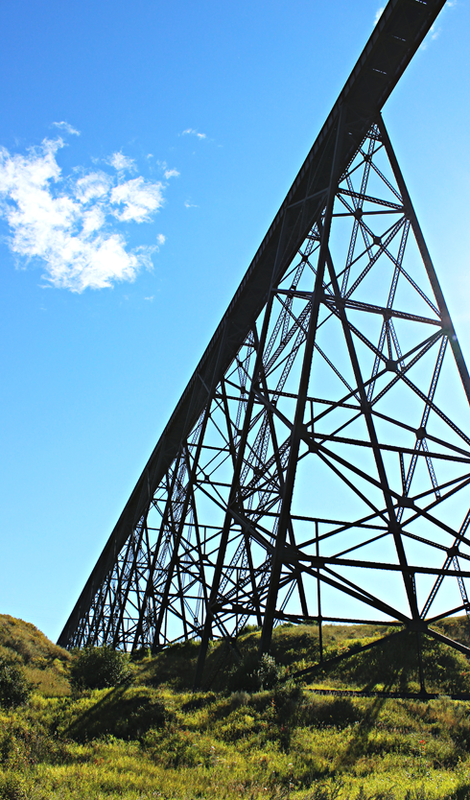 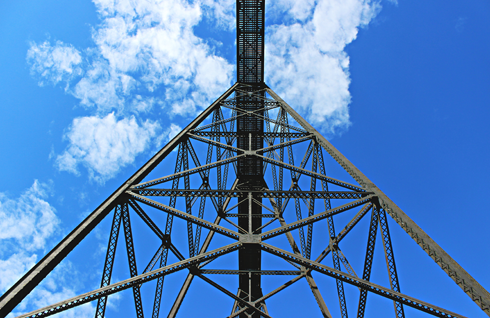 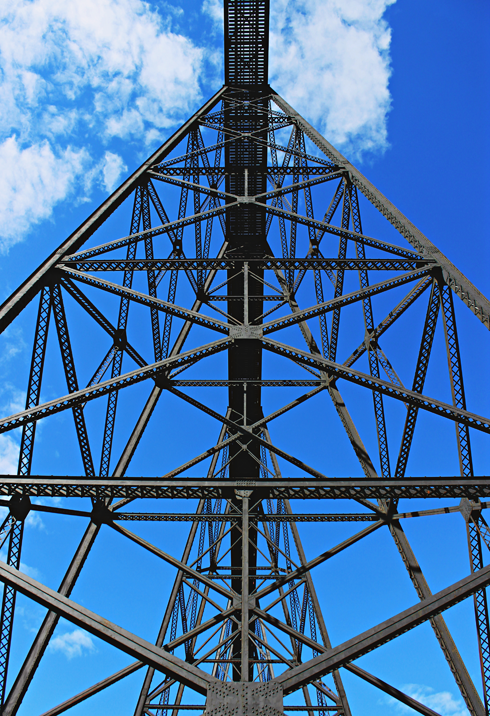 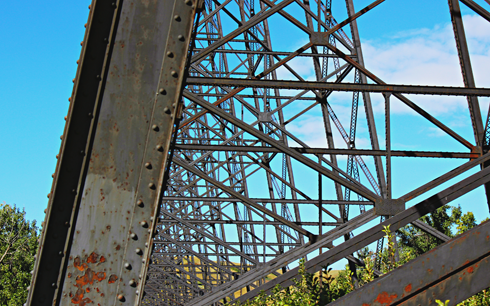 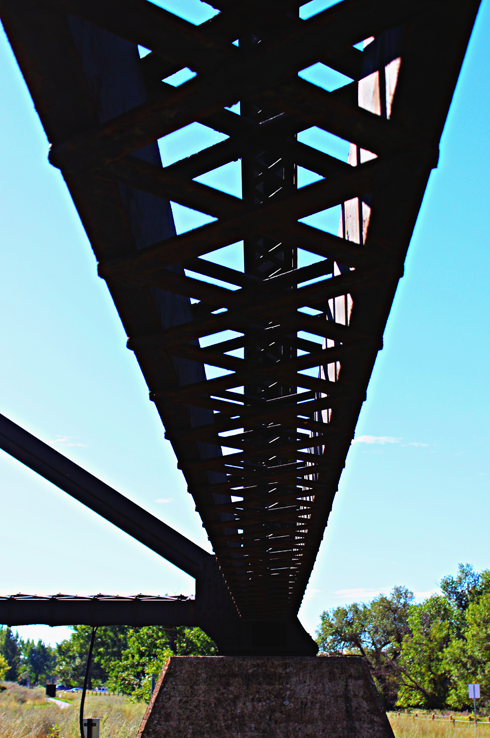 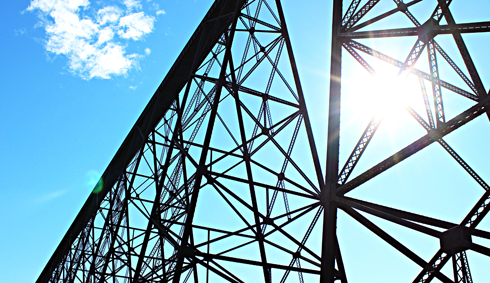 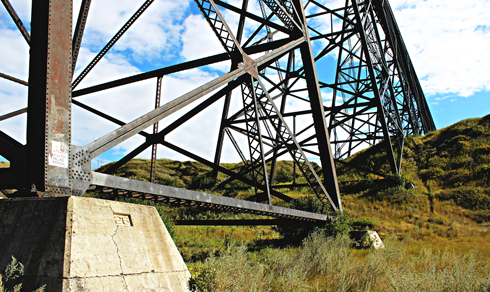 Spanning the Oldman River, this massive trestle has a total length of 1624 metres and is 95.7 metres tall.